LAHORE: A session court sentenced Czech model Tereza Hluskova to eight years and eight month in jail on Wednesday. The 21 years old model was arrested last year, while attempting to smuggle eight and a half kilograms of narcotics from Lahore airport. The trial of the case was completed on January 09, the additional judge issued the verdict on Wednesday. 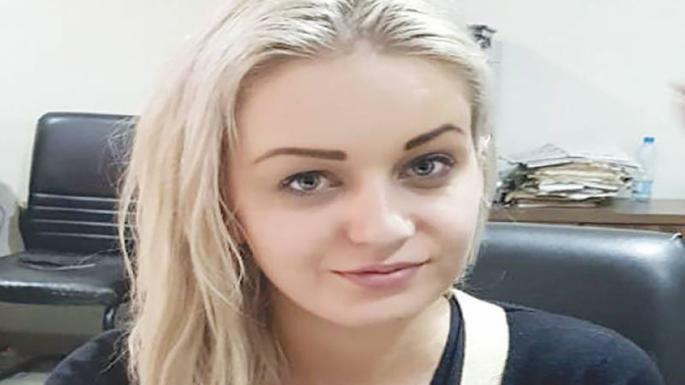 Since her arrest, Hluskova stated that she was in Pakistan for modeling and someone put eight and a half kilograms of narcotics in her luggage. Nine witnesses has recorded statements in the case against the model.